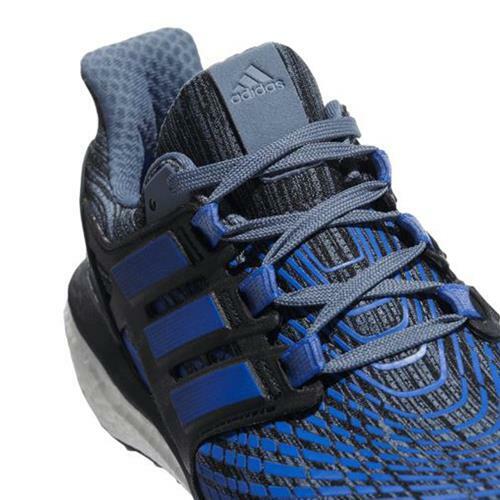 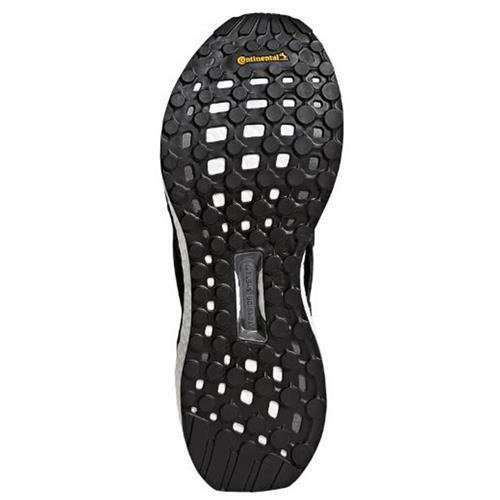 With tried and true performance, Energy Boost Shoes are out-of-the-box ready for long-distances. 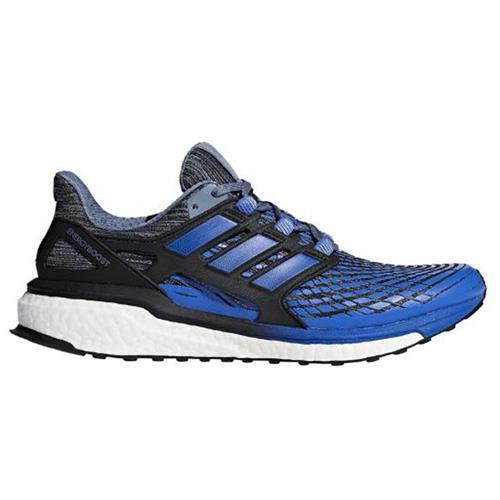 These men's neutral running shoes feature a flexible stretch mesh upper with a seamless Techfit design for a secure, supportive fit. 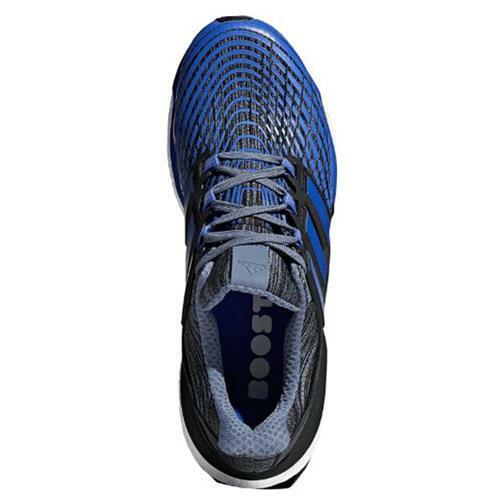 A Boost midsole keeps every stride charged with light, fast energy, while the molded heel counter and Stretchweb with Continental™ Rubber outsole flexes naturally with each footstrike.